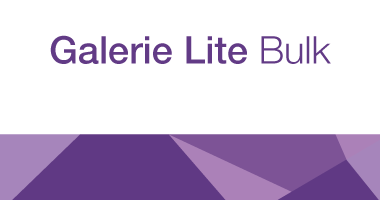 Galerie Fine Bulk is produced in our European mills meeting the highest quality and environmental standards. 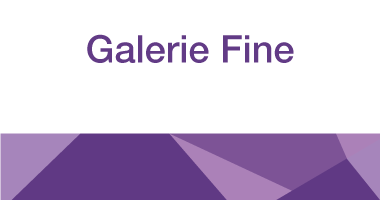 Galerie Fine Bulk is available globally ensuring your message can be consistently represented wherever your audience is. 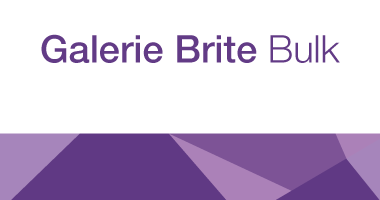 A mid weight range of papers offering economy and reliability . High bulk levels provide Impressive rigidity and thickness even in light and ultra light basis weights.